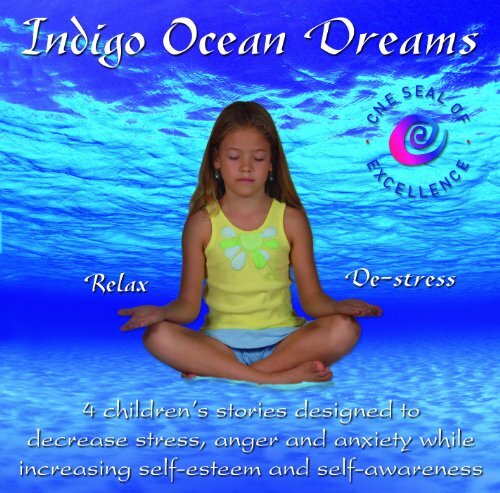 You might not think of stress balls as a kid thing, but let me tell you, they are. 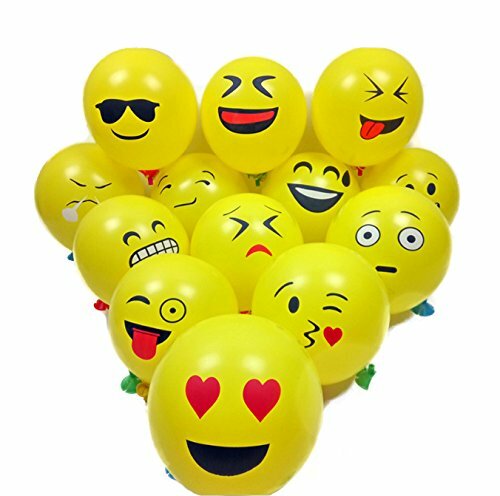 These super cool squishy balls are perfect for fidgeters, children with Autism, Sensory Processing Disorder, Anxiety and probably every child we know. They stretch, they squeeze, they are so much fun. 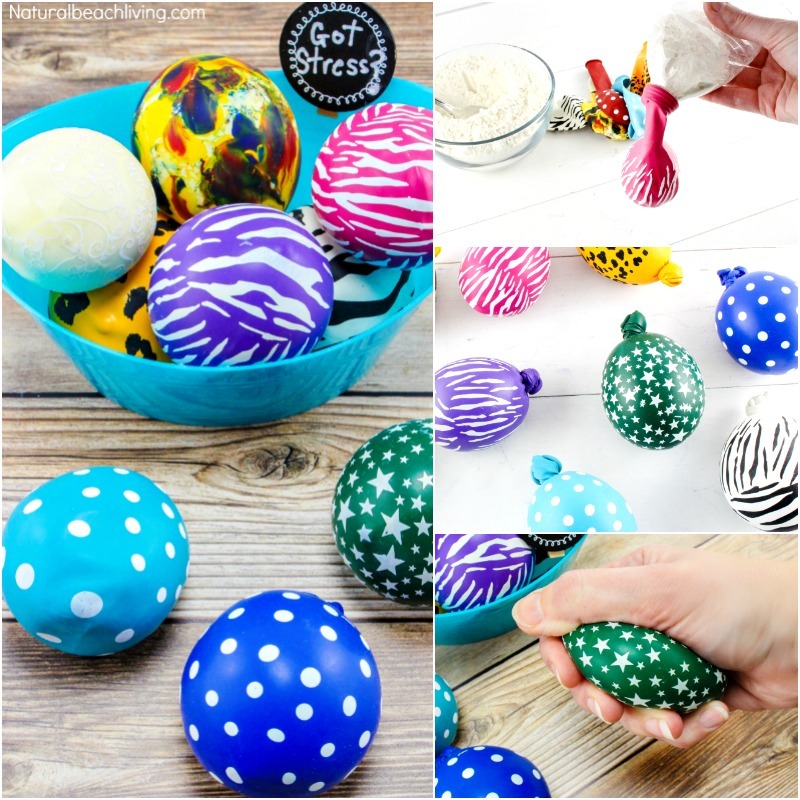 Make Stress Balls Kids Will Love with this easy DIY Idea. 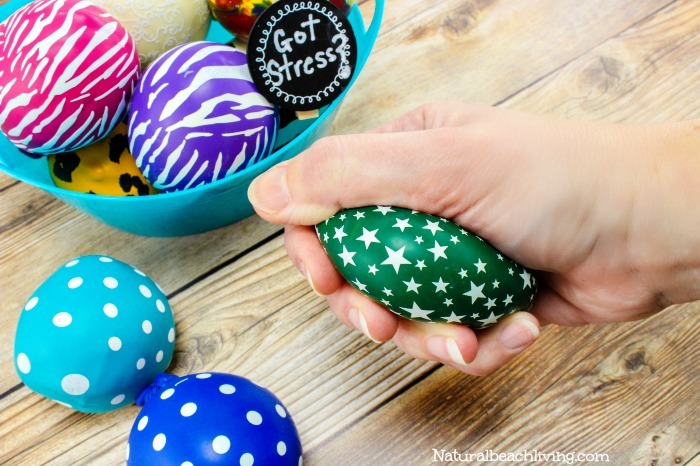 It only takes a few simple supplies and you’ll have your own DIY stress balls. Enjoy! My oldest son has had an anxiety disorder for years along with ADHD, so things like stress balls and essential oils (among other things) have played a big part in our lives. 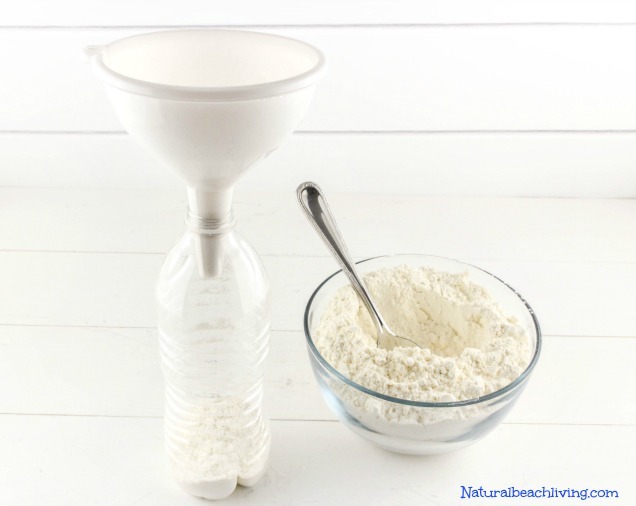 Put the funnel into the water bottle, and pour the flour through it. Stretch the balloon around the opening of the water bottle. 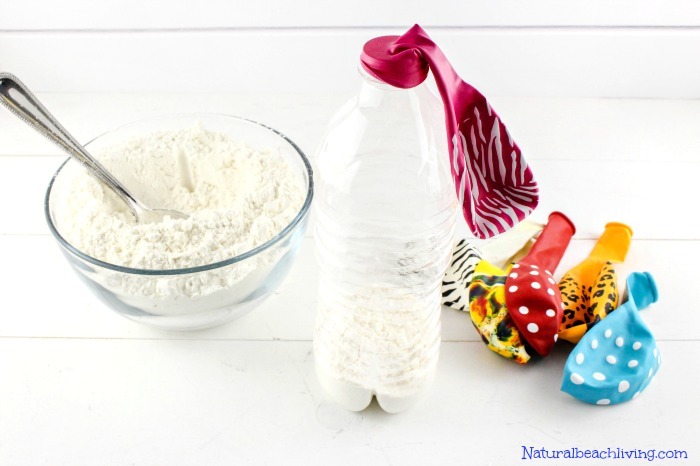 Turn the water bottle upside down and gently squeeze the flour into the balloon. Make sure to use some pressure because the air helps the balloon open up so the flour can all go in. 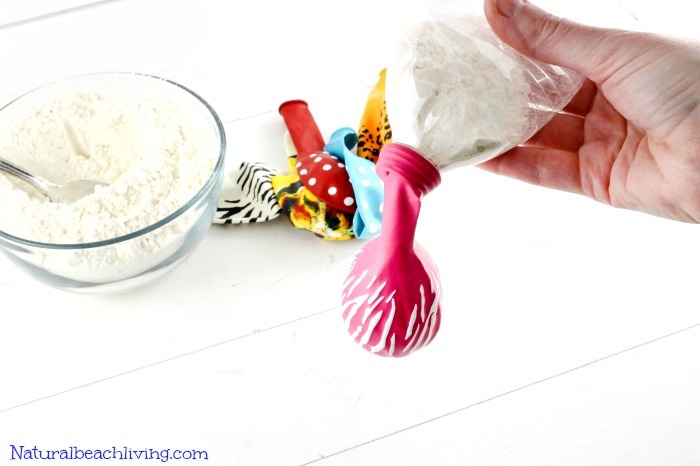 After the flour is all in, pinch the balloon and release it from the bottle. The balloon should have a snug fit to the flour inside it. Just make sure there isn’t any extra air the balloon. 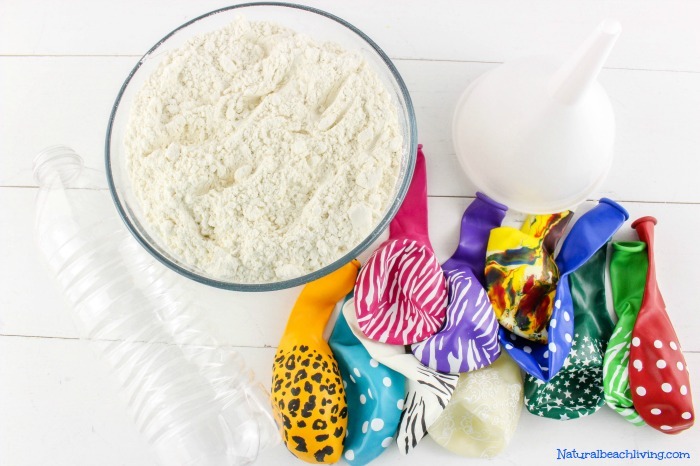 Tie the balloon and wipe away any excess flour from the outside. 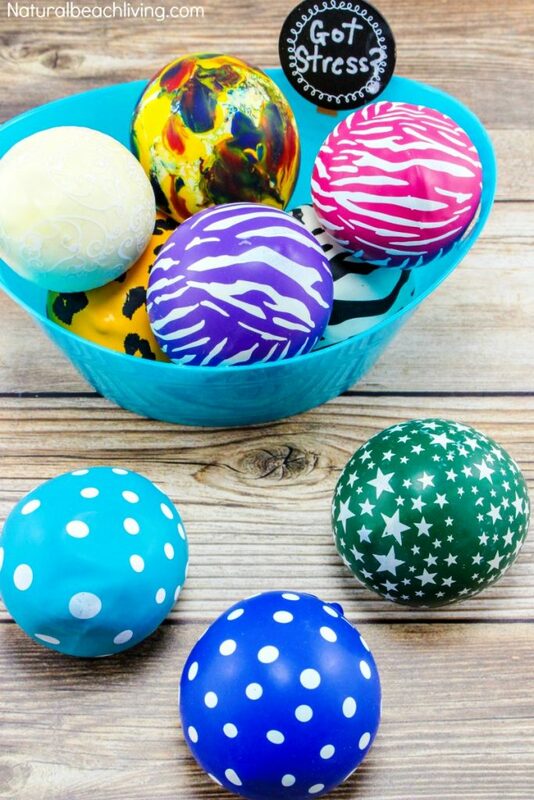 Toss them in a basket or bucket, and your kids will have fun playing with them throughout the day. 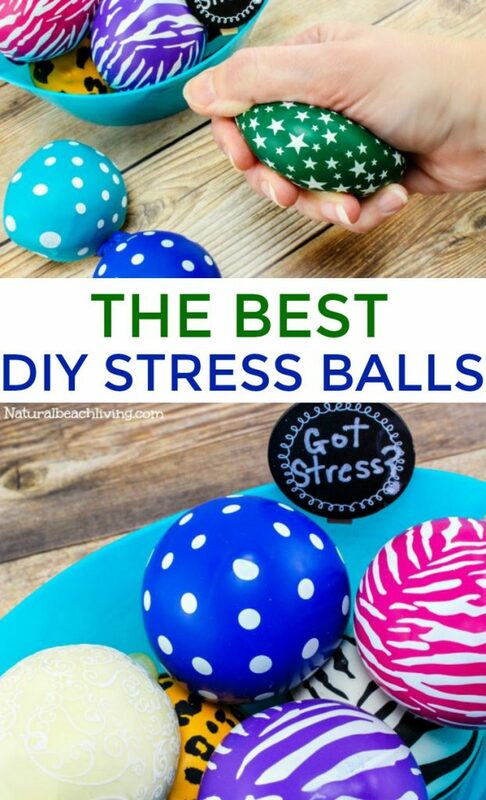 Make stress balls kids can play with. Oh and these aren’t just great for kids my husband, and I are addicted to these squeeze balls. What do you think? 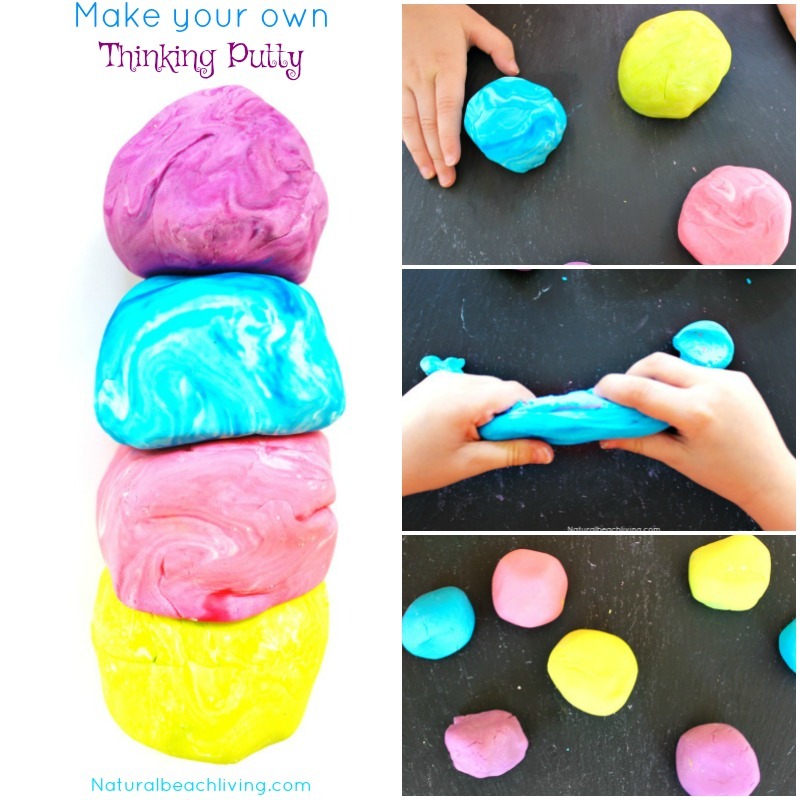 Are you ready to make stress balls that you can squeeze, squish, toss and stretch? How many does this recipe make? I would like to make 21 for my students as part of their treat gift. I would suggest just buying a couple of bags of flour and filling the balloons up to the feeling that you like. Fabulous ideas because they are so simple to make and only a few ingredients. Definitely an activity that will be done with my 10 year old. Thank you! 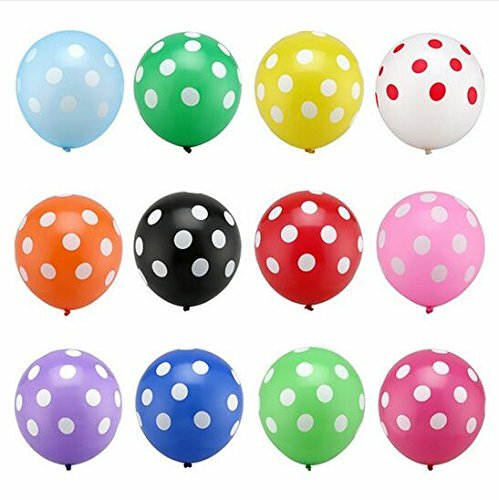 What size balloons did you use? Great craft! Where did you get your balloons? They are so pretty!!! Wow, this is great! I definitely could use one myself. My adult sons will love them. 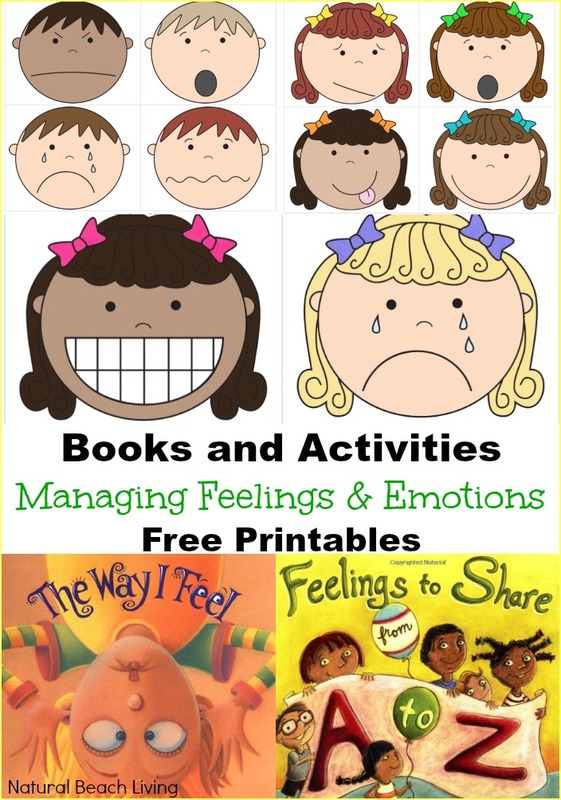 I work with Autistic & EBD students that have anxiety, ADD/ADHD, and other……. These are agreat idea. I plan on making some for my student next year!!! 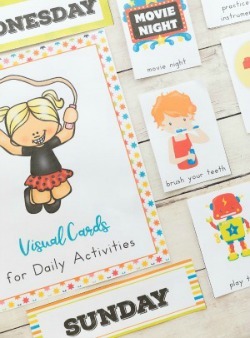 I would love to print your home daily visual schedules for a child in my school but even though I was able to subscribe, I could not find a way to download them. Is there any way that you could help me to do this please? I tried to e-mail you but it came back as wrong e-mail address. please let me know your correct e-mail and I’m happy to send them to you. 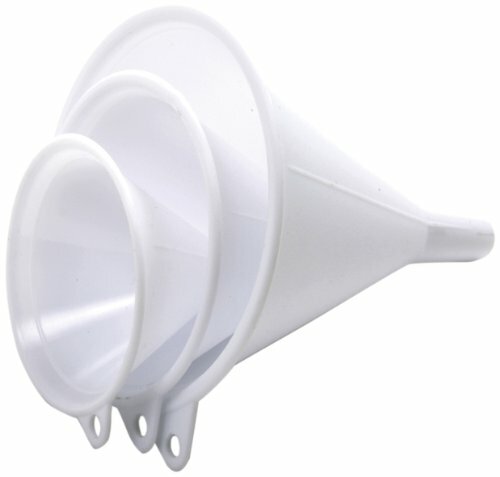 I was just going to make some but wasnt sure how to get the flour / rice in the balloon. THANKS! I shared a picture 🙂 We used a water bottle to squeeze it in. My daughter saw several other kids playing with these one day when we were out. They had made them at school. 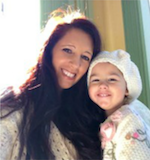 She has been anxiously awaiting a chance to make her own. 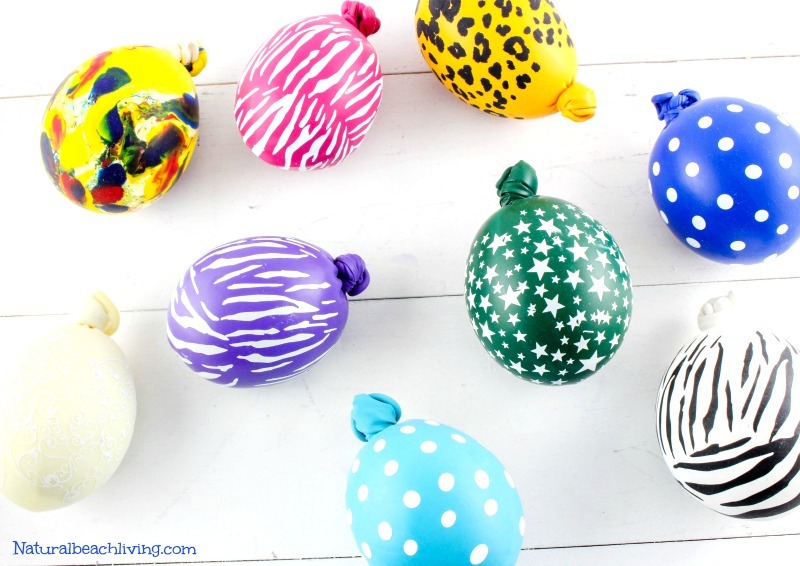 I love the colors and designs of your balloons! They are so fun to look at.